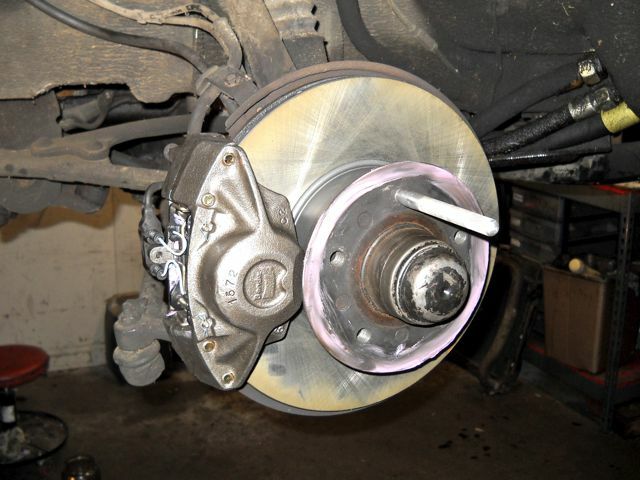 Then hang the wheel onto the pin and you can easily start the lug bolts by hand without having to hold the extra weight or risk injury by having the tire and wheel fall on your foot! 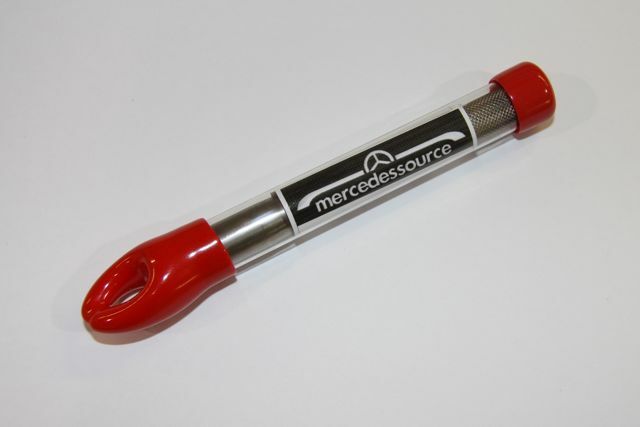 This is a must have tool to carry in the trunk of your Benz. NEW! For W140 W220 W215 W211 and others with 14MM x 1.5 thread lug bolts - MADE IN U.S.A. This is one impressive tool. Watch the video below to see why Kent is so excited about it. 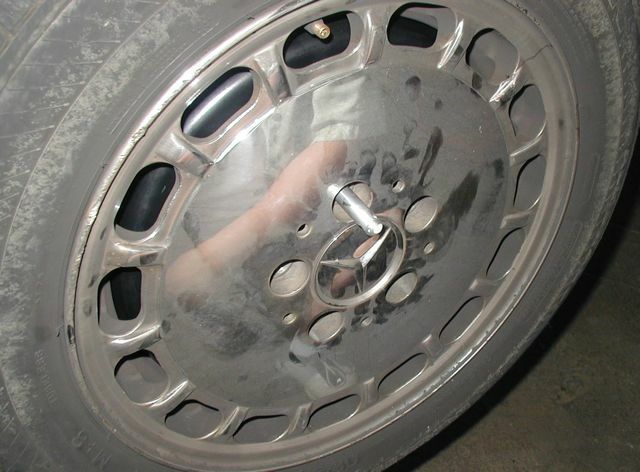 The wheels on the W140 and W220 can be REALLY heavy and taking them on and off can be hazardous to your health ( smashed foot, wrenched back, mental anguish, etc.). What Do I Do When Getting My Body Under a Car? This can be frustrating without the right tool. Yes, there is a tool!